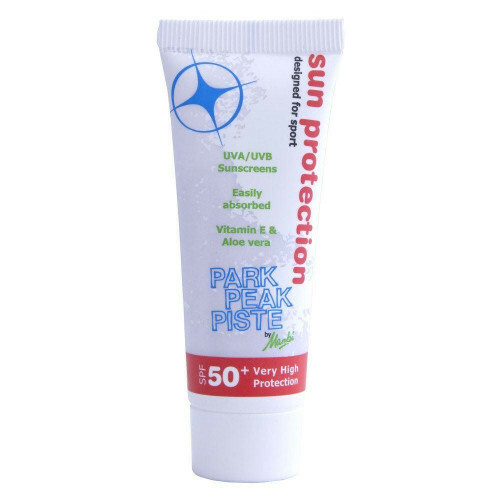 Consider your skin; protect yourself against the harsh effects of the sun with our suncream. 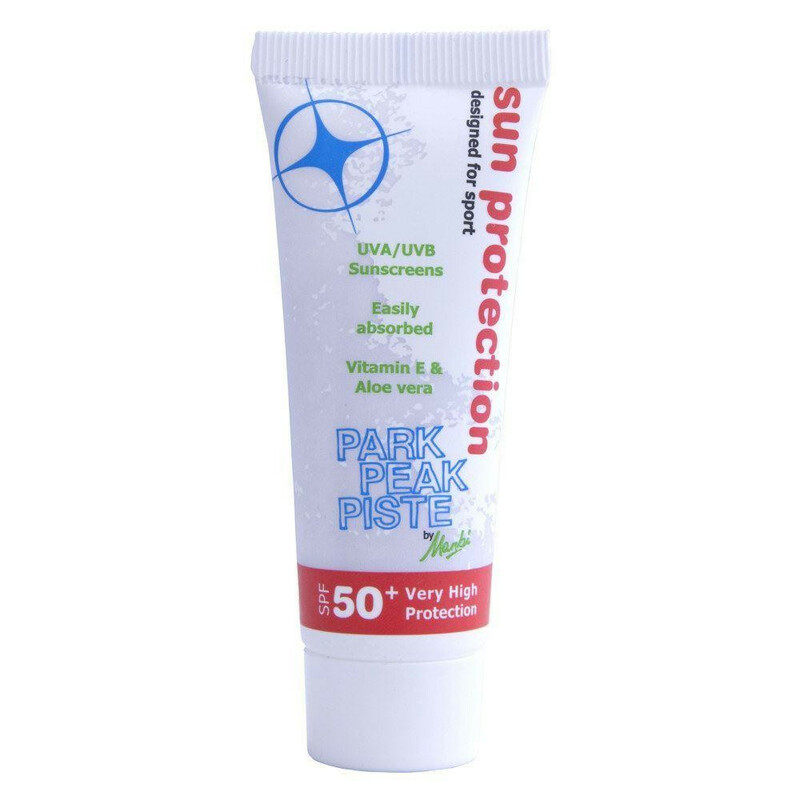 It has Vitamin E and aloe vera to moisturise and to reduce wind burn with UVA and UVB filters for full protection. In addition to this, tyrosine has been included as it enhances the body's natural tanning process. Feel protected from the sun's harmful rays and enjoy.